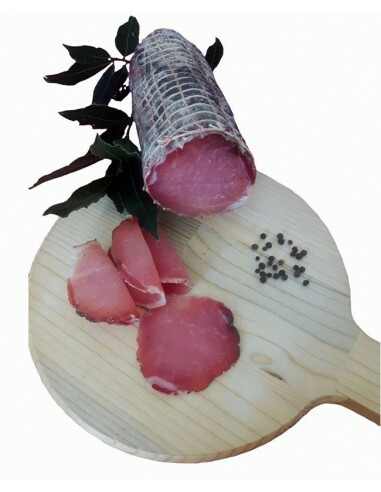 It is obtained from the boning of the leanest part of the pig coming from the best loins, carefully selected and made to mature with a fillet of lard to enhance the organoleptic characteristics of the meat itself, for about 4/6 months. 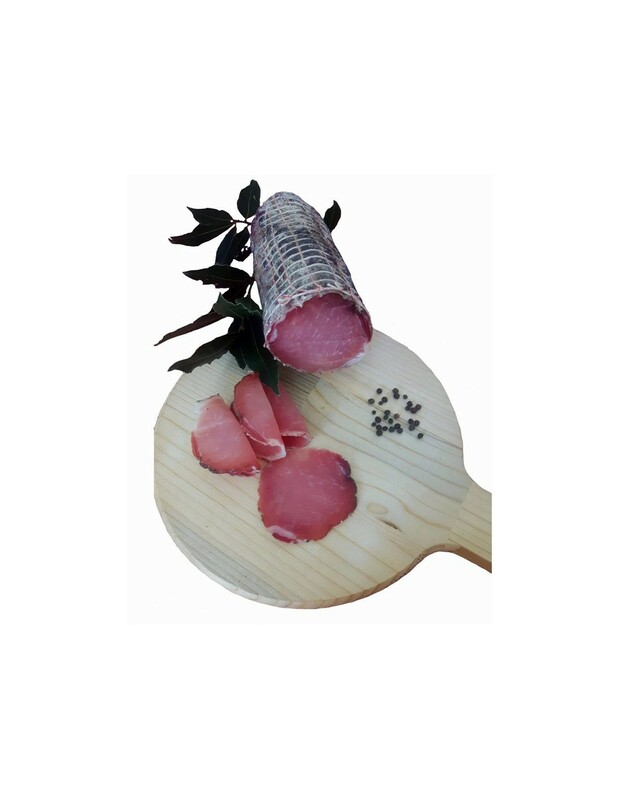 Sliced, it presents a bright pink color, strong aroma and delicate flavor. 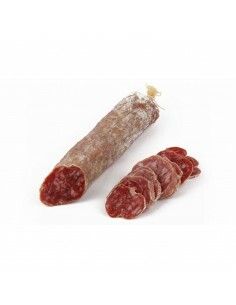 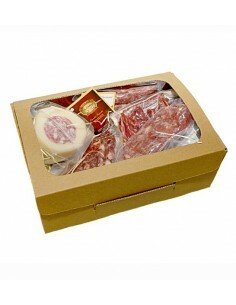 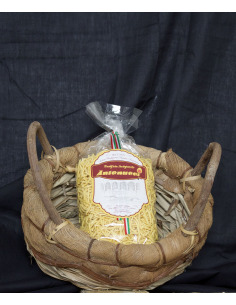 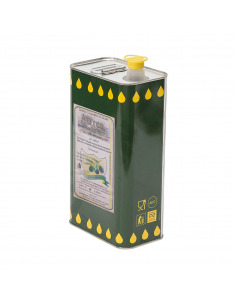 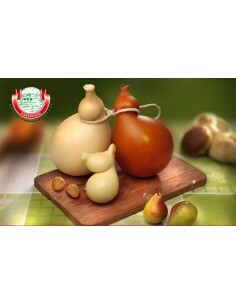 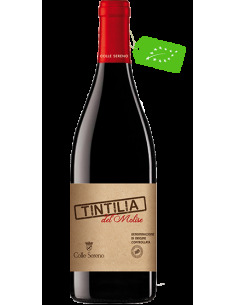 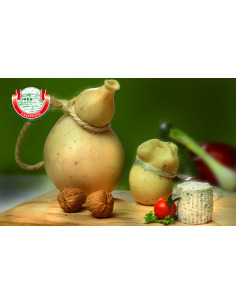 The lonzino is a very popular product of the pork products from the molise region.